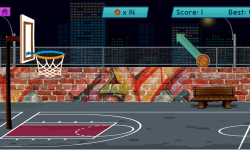 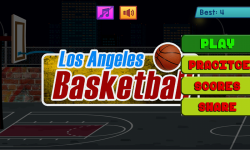 If you fan of basketball and want to play it on your mobile, tab, pc then here you go,an awesome mindblowing game of basketball. All you need to do is take the ball use right directions and bingo achieve a goal. 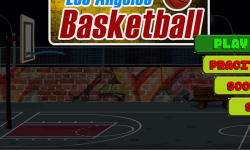 The more you do goals more you earn points. share your game achievers to your friends. very simple game play yet very challenging. A perfect time killer game, which will give you joy of scoring goal whenever you fill like at your very own mobile device. 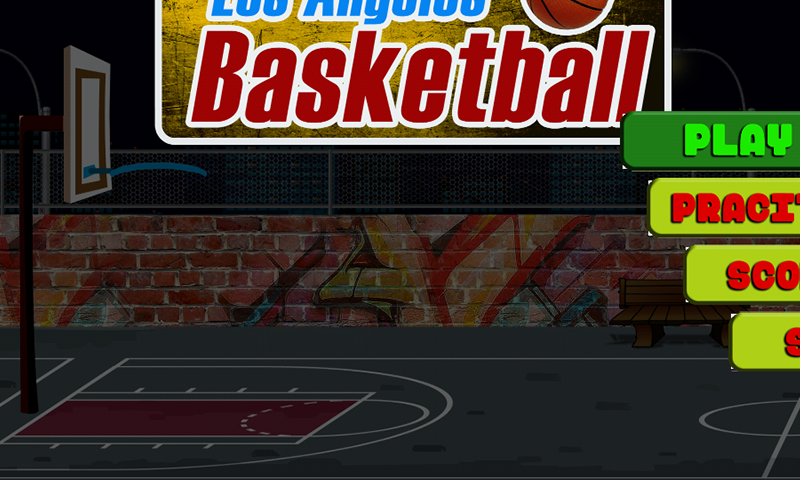 What game contains is exciting background of Los Angeles city, very high end graphics and high level physics mechanism while scoring a goal. 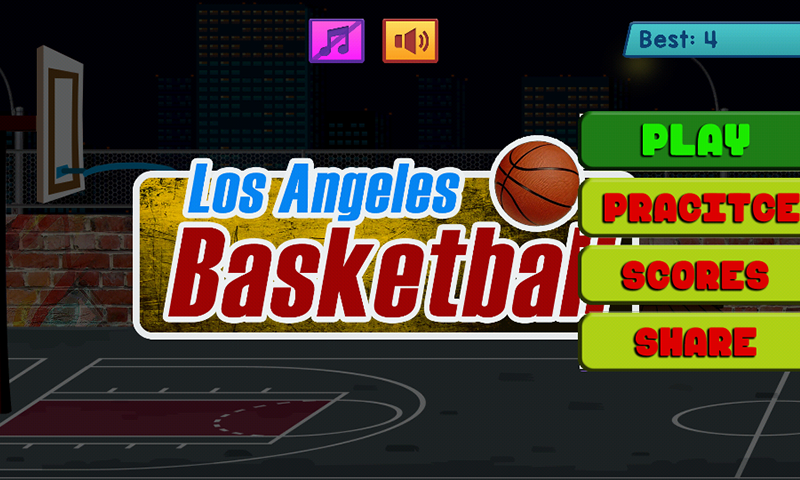 so be your own NBA like basketball player be your own NBA like basketball team and enjoy unlimited gameplay.